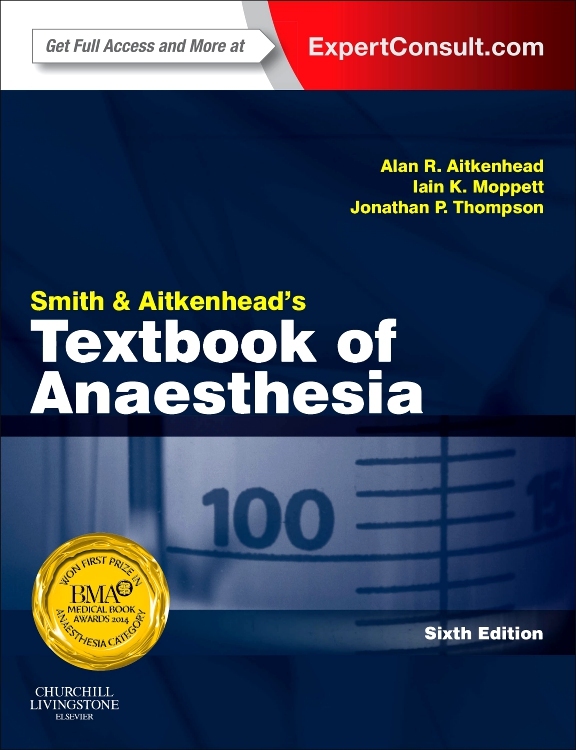 This highly successful textbook is internationally renowned as a core text for trainee anaesthetists and is essential reading for candidates for the Fellowship of Royal College of Anaesthetists and similar examinations. The previous 6th edition was awarded First Prize at the BMJ Medical Book awards. 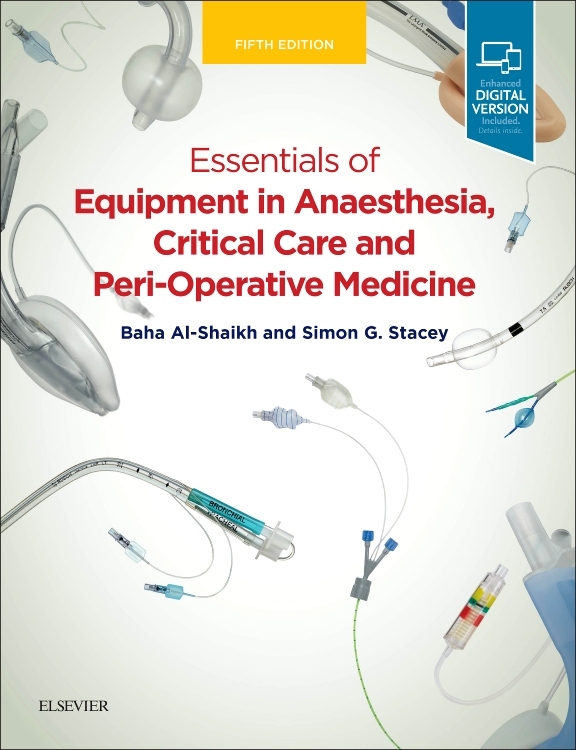 The book provides full coverage of the sciences underpinning practice in anaesthesia, critical care and pain management together with details of clinical anaesthesia and perioperative care. 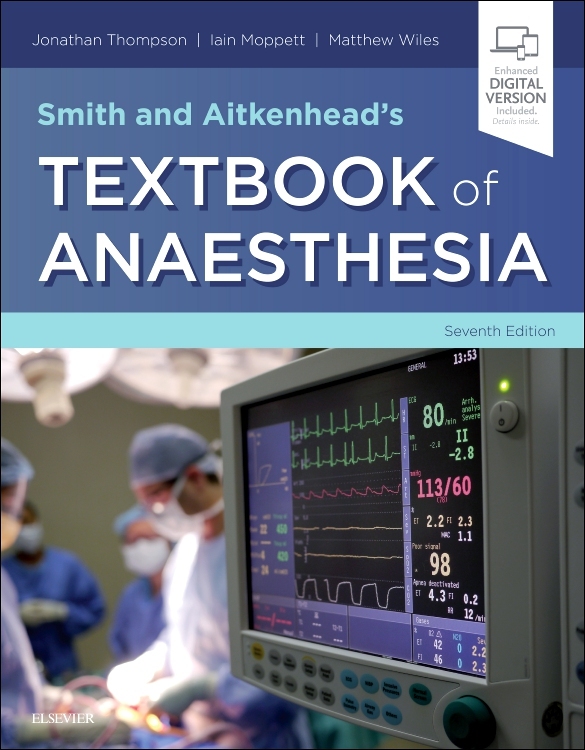 In combining these aspects, anaesthetists new to the specialty have found the textbook particularly useful during the first few years of training as well as when preparing for professional examinations. It has also proved a valuable day-to-day reference for allied professionals such as operating department practitioners and physician assistants who need an understanding of clinical practice in anaesthesia and related specialties. The goal for this Seventh Edition has remained to equip the reader with the basic knowledge and practical considerations required to administer anaesthesia and perioperative care for a whole range of surgical conditions in patients with all common medical comorbidities. Reflecting the expanding role of anaesthesia beyond the operating theatre it also includes essential material related to safety and quality assurance, consent, resuscitation, intensive care medicine, pre-hospital care and chronic pain management. The content of each chapter is closely aligned to the syllabus of the primary FRCA examination. Sample online questions and answers are provided for each chapter and linked to the relevant part of each chapter. 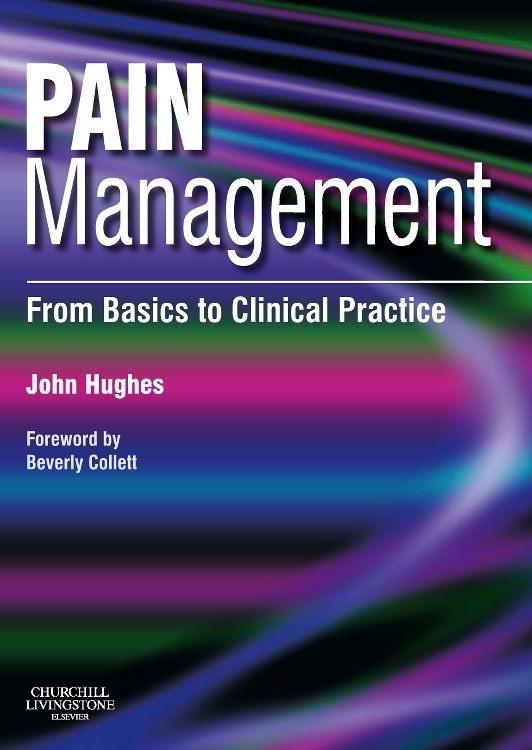 This book’s scope includes the full range of clinical practice, from anaesthetic equipment and pre-operative assessment through to post-operative care, local anaesthesia, anaesthesia for individual specialties and the management of chronic pain. The text covers the principles of pharmacology, anaesthetic agents and physics for the anaesthetist. 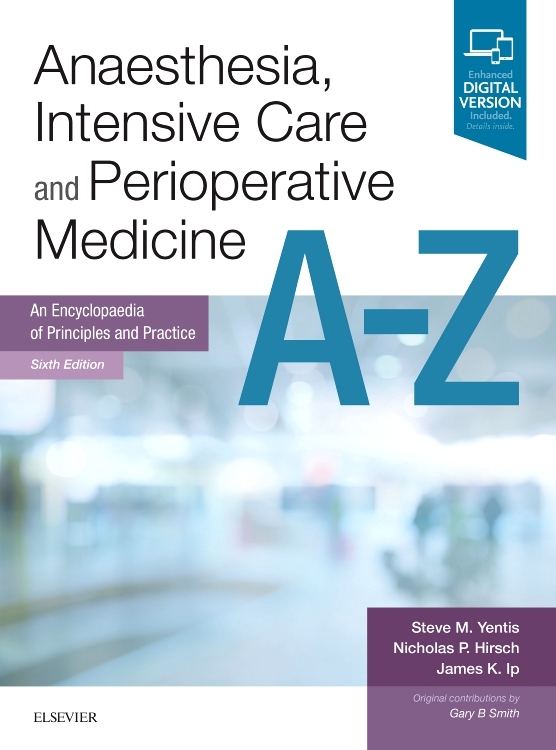 This Seventh Edition has been restructured into four sections: Basic Sciences; Physics and Apparatus; Fundamentals of Anaesthesia and Perioperative Medicine; and Clinical Anaesthesia. There are four new chapters reflecting the UK postgraduate anaesthetic examination syllabus and changes in clinical practice. There are: The older patient; Anaesthesia in low and middle-income areas; Management of critical incidents; and Data analysis, clinical trials and statistics. Thirty new contributors provide a new perspective or contribute new chapters. This edition makes extensive use of new line drawings and diagrams and, for the first time, many of these are available in colour. Chapters have been extensively cross-referenced to aid the reader and avoid repetition to include substantially more information without increasing the overall size of the book. Edited by Jonathan Thompson, Senior Lecturer/Hon Consultant in Anaesthesia and Critical Care, University of Leicester and UHL NHS Trust Leicester Royal Infirmary, Leicester, UK; Iain Moppett, Associate Professor and Honorary Consultant, Division of Anaesthesia and Intensive Care Queen's Medical Centre, Nottingham, UK and Matthew Wiles, Consultant Anaesthetist, Royal Hallamshire Hospital, Leicester, UK. "This book has my unreserved recommendation. I would happily use it myself and recommend it to anyone. 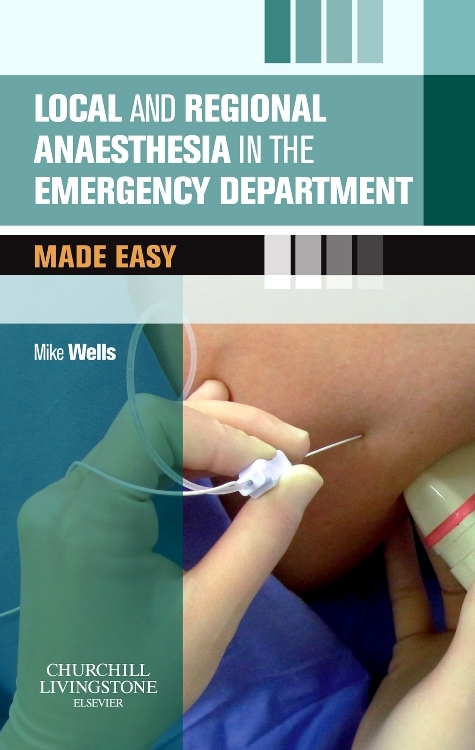 It is aimed at a doctor in training but useable by any anaesthetist as it is almost like a ‘bible of anaesthesia’. This is an outstanding, relevant, comprehensive, expert book. It is very useful for current practice and an excellent source of reference. A must have in every anaesthetic department."